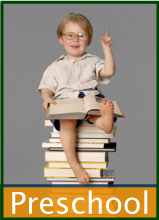 Give a Head Start on School! Coloring Pages to Print - Goes to our main Coloring Page. We have free worksheets with lovely early childhood themes. Even just the littlest effort to make school look like fun and to develop an interest in reading, writing and figuring can boost your child's future. We treasure these years in our own children and hope to help you do the same! Make up your own early childhood lesson plans with ABC worksheets and free printable coloring pages to print. Be sure to treasure these years whether you are a teacher or a parent. Scroll down to see what we offer, most of our pages are fairly long pages. The left nav columns are very helpful, too. PLEASE know that our site offers TOO much for most preschoolers. We intend it that way so that you have plenty of choice. This way different children can have variety, but we like to see children delighted and proud of their work, not overwhelmed. Again, please do not think that your children need to do lots of work now in order to excel later in life - especially the business of coloring and writing can be too much for little hands and eyes - even physically. There's very little grading necessary on our site. 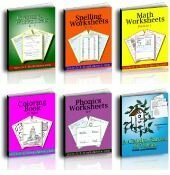 Most of our resources are designed to provide your students with practice worksheets. 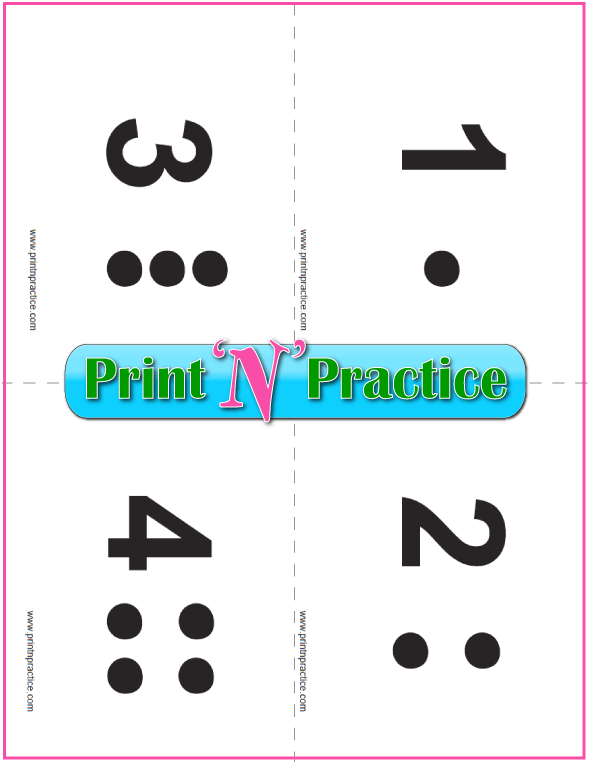 Any Preschool Math activity is easier with cute free printable Math flash cards. The first set uses a puppy dog and the second set uses a kitty cat. Choose and print your favorites. Color and count! 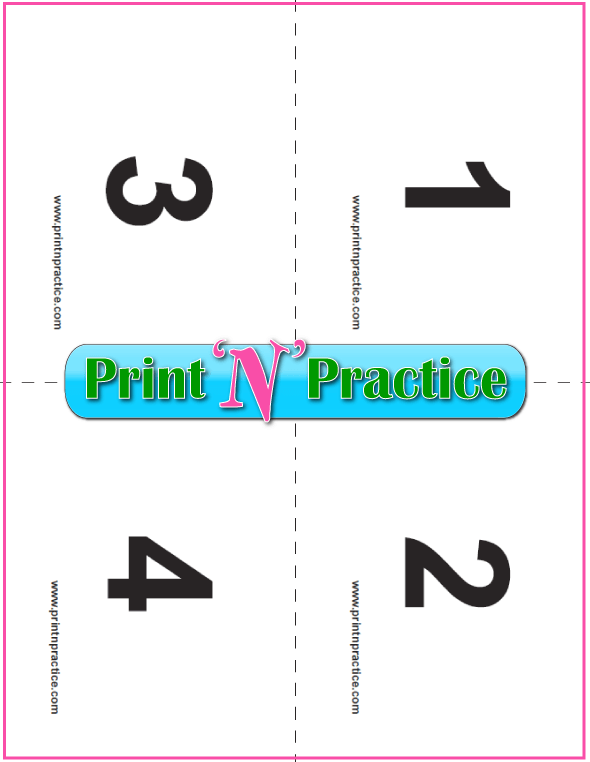 We have printable puppy and kitten preschool counting flash cards with our counting worksheets and our number writing worksheets. My favorite way to teach reading is with the Writing Road, by Romalda Spalding. Our Phonics worksheets, flash cards, and videos are a wonderful help with the Orton based phonics programs. Really, Preschool Spelling is a bit of a stretch. But it is true that when little ones are intrigued by the letters they see in print it is possible to pique their interest in reading by spelling the words to them. Many Preschoolers love to trace the letters of their name and learn to spell it. Depending on how bright the children are, some can learn to spell quite well. Begin with the names of the alphabet letters for Spelling practice. Even though it might be fun to begin spelling at such an early age, I would never expect to force little ones to learn to spell too many words. Yes, a bright child can learn to spell and read very early but he might also tire easily and lose enthusiasm for learning to spell if given too tough a routine. Be sure to choose fun preschool printable worksheets through the day, too, like coloring pages. Really, really, really important: Remember that these are little children and frequently too much time spent at a close application like writing is not only hard or boring, but it can be detrimental to their eyes in the way that they align for nearsighted or farsighted vision. Short amounts of fun work is all we recommend for little ones. Even though it is early to expect real writing skills, there are many ways that preschoolers can begin to learn to write. Tracing their fingers in sand, coloring numbers and letters, using a chalkboard or white board. Even making letters on the patio with sidewalk chalk is fun. The more friction, the better: chalk board rather than white board, rough paper with pencil rather than slick paper with pen, chalk on the sidewalk, etc. At this age quizzes and tests are not necessary. For that matter, neither are worksheets and flash cards; but worksheets and flash cards are fun ways to get children used to learning to read and write and to figure their Math. 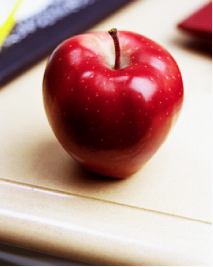 Counting is usually what preschoolers learn with a slight mix of addition added to the day. These worksheets and flash cards are better suited to preschoolers. Singing the ABC Song is fun, but phonics is where the children learn to read, so you'll find many phonics pages in our writing and reading collections. It is fun to teach preschool kids new concepts. Teaching preschoolers can keep you feeling young, too, simply because you see life through their brand new eyes. We have Alphabet coloring pages and alphabet flash cards that are super preschool printable worksheets. You can print these on construction paper and card stock. You can also print with color for outlining white or other color paper. Cheryl Hatch is a career preschool teacher and administrator who shares her years and years worth of preschool themed activities at Preschool-Plan-It.com. I love her can do attitude and her perspective about encouraging preschoolers while they begin to use preschool level writing and reading skills. She also has hundreds of preschool themes to use throughout the year that include printables, songs, games, and poetry.